In a competitive business environment, no longer restricted to a confined office space and leaflets, websites play the biggest role in connecting the business to its target audience. 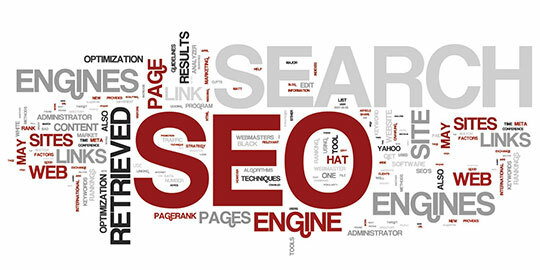 In that regard, Search engine optimization (SEO) comes forth as a blessing for internet aspirants. Growing demand and the deep-reaching set of benefit are surely reasons for many companies to outsource their SEO deals, but off-shoring to any other SEO agency just ‘cause their rates are cheap comes forth with its’ downsides. Poor content will do more harm to your SEO efforts than you think. Weak SEO agencies who charge a few hundred bucks every month has to channel most of its project earning to the SEO analyst they hired. 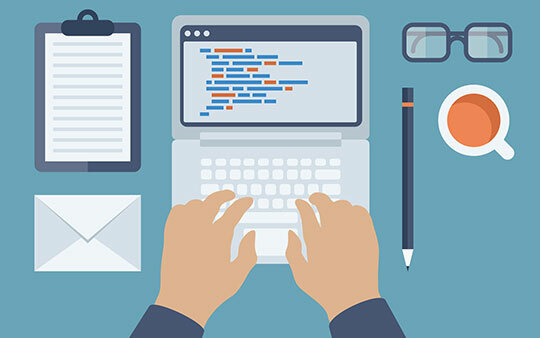 This means, tailoring your content falls on mediocre writers who often lack the technical expertise of understanding your business or even worse, the responsibility falls on contributors who don’t have a clue whatsoever about SEO write-ups. Small agencies will deny this claim but a smart way to go around this is to understand wages: If they pay the analyst around 100 dollars a month, which is barely his earning per project, then who pays the writer? Furthermore, readers can be expected from all parts of the globe. Weak SEO writing might present the writer as a non-English speaker failing to connect to a lot of readers naturally. 2. So what are you actually providing? Less pay often translates to a lack of interest and diligence. Often, agencies mining for a higher SEO rank doesn’t even bother knowing about your products or services in detail. This leads to deep-seated miscommunication between you and your customers. The SEO agency will be gone once the content is uploaded but remember, a dissatisfied customer is what your company has to deal with. Pragmatically speaking, SEO agencies always suffer paying highly skilled analysts initially. Channeling your payment to the SEO analyst often leaves them in debt or, at best, crumbs to chew on. 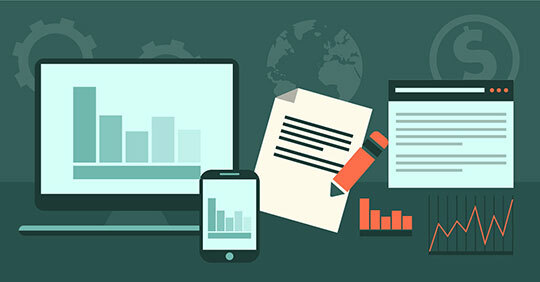 This disincentive intense research and strategic approach which SEO requires to build a good company reputation and search engine visibility. A rank tracker such as Mondovo may show sudden rank boosts from initial backlinks but ensuring your backlink does not age out or get lost in the crowded web is the tougher part of this job. Weak SEO contracts cannot often provide you with a guarantee of long-lasting and permanent links in your content. Small-time SEO startups usually resort to immature tricks and techniques to boost website ranks. Cheap tricks like spam messages and sudden pop-ups don’t only annoy customers but can also lead to Google penalizing your company. This provides for the worst customer experience and almost shuts your gateway to the first page of Google. 5. Create obstacles for long-term growth. Every business owner looks out for ways to cut down costs to increase their profit. But there are some things that has a long-term value for your business and it’s hard to cut down their cost, SEO is one of them. For example, if you have an online retail business and you rely on search engines as the main source of your traffic and if you are not updating SEO practices, chances are that one day you’ll wake up to see that there is a huge drop on your website traffic. Your website will no longer rank high on search results. Search engines like Google are constantly developing their algorithm to curb down low-quality content and low-quality SEO. The choice is simple. Either you pay less and lose out in the longer term or pay more now for a secured future. Pro-tip: Make sure to not fall for a company with low experience and skills just charging high to earn your trust. Invest wisely and conduct your own research to surely end up on at least top three searches on Google. Again, it is quite simple.